Microsoft has announced that it is making the tools that its researchers use for artificial intelligence available to developers. It has released its Computational Network Toolkit on GitHub. 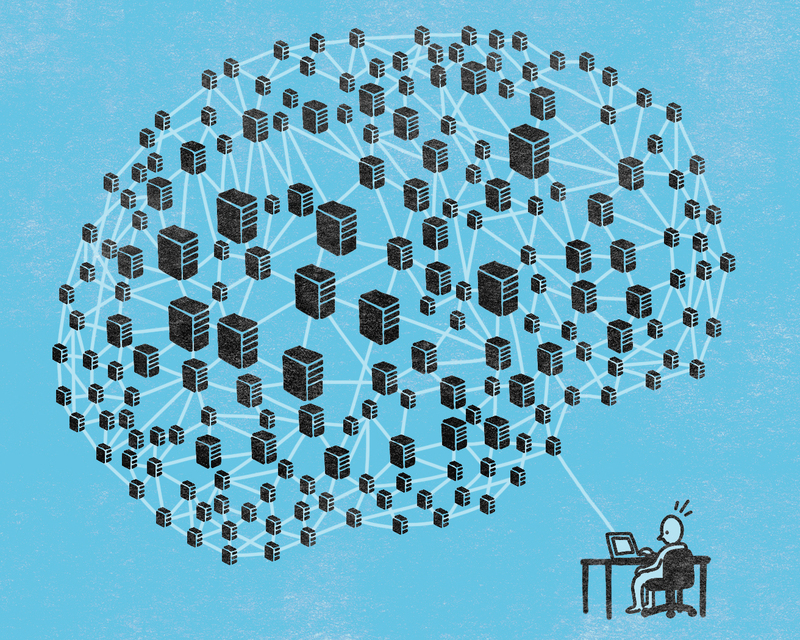 According to Microsoft Research’s blog, this computational toolkit can create deep learning models for things like speech and image recognition, and that it has “better communication capabilities.” Sometimes, deep learning tasks can take weeks to finish, so having a deep learning kit available to developers could possibly speed up the process. At the University of Massachusetts Amherst, Valentin Kassarnig has created an artificial intelligence machine that has learned how to write political speeches that are similar to real speeches. Kassarnig used a database of almost 4,000 political speech segments from 53 U.S. Congressional floor debates to train a machine-learning algorithm to produce speeches of its own. According to MIT Technology Review, the speeches consisted of more than 50,000 sentences each containing 23 words on average. Kassarnig categorized the speeches by political party and by whether they were in favor of or against a given topic. More information can be found in Kassarnig’s full report.